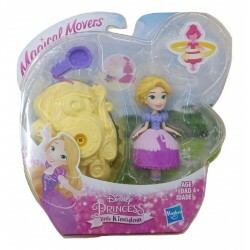 This Magical Movers playset brings exciting movement to your little dreamer's favorite Princess in a fun scene. 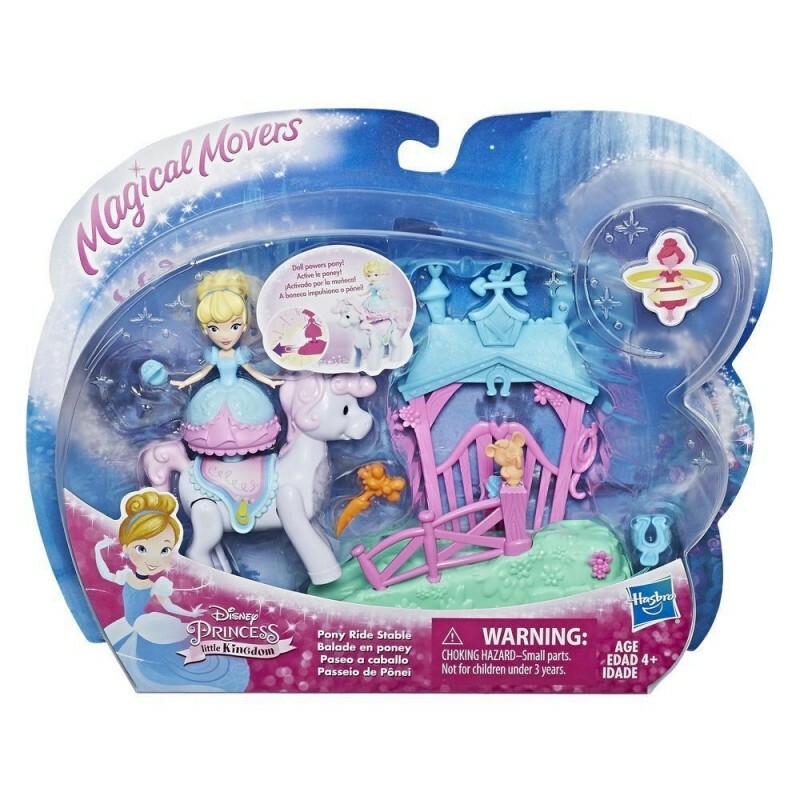 The Cinderella's Stables playset is all about doll-powered play and offers a meadow-shaped base that powers the Cinderella doll. 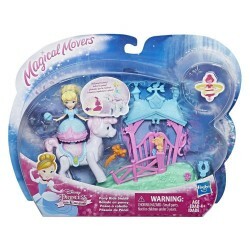 In this playset, the doll not only twirls on her own (after being charged), she also activates other movements within the set. 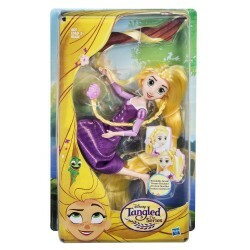 Make Cinderella's dreams come true by placing the doll on the meadow base and pulling the string to charge her. 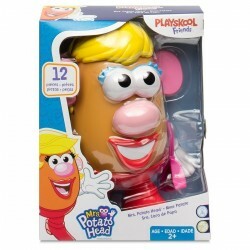 Then, place her on the pony to make the pony walk! 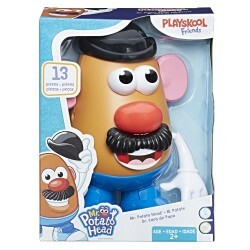 The mouse friend also spins when kids place the charged doll on the base. 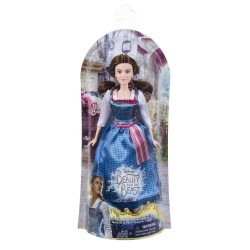 Kids will love playing out magical moments from Disney's Cinderella with this playset. 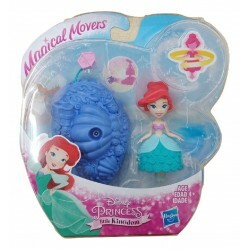 Collect additional Magical Movers playsets (each sold separately) for even more doll-powered fun. 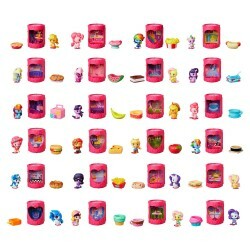 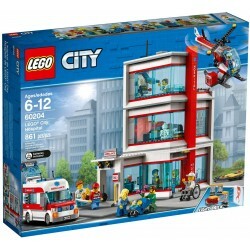 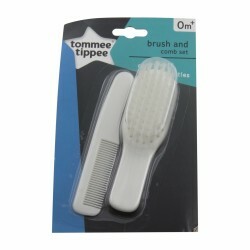 • Includes doll, playset, base, horse, and 2 accessories.